Quirk’s highly successful market research event is coming to London for the first time, on the 12th and 13th February this year at the Intercontinental O2. 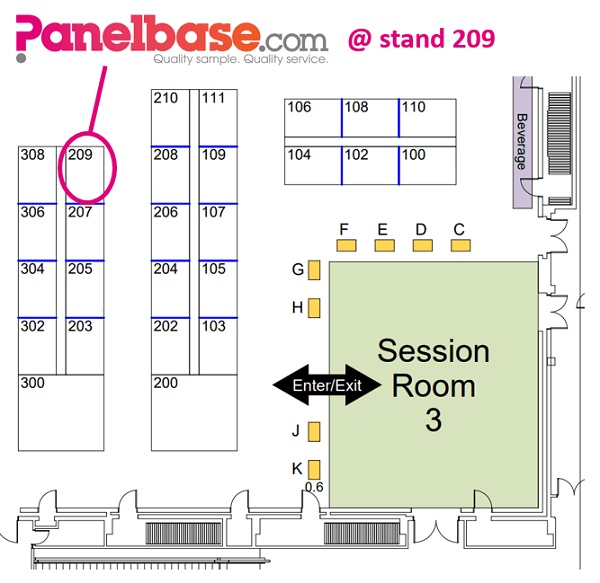 Panelbase are exhibiting, and you’ll be able to find us on stand 209. If you are attending, please drop by – we’d be delighted to find out more about your current research needs and how we may be able to help. You’ll also have a chance to win a Samsung Galaxy Tablet by taking part in our prize draw quiz (if you don’t know the answers just ask us… we’re happy to give a helping hand!). Register for Quirk’s here, and use SAVE20 as a discount code. We’re also sponsoring the Tuesday 12th evening networking party. If you’re registered for the conference you’ll be able to attend for free, otherwise you can get party-only tickets from The Research Club. For more information, or if you have a project brief in mind, please email us on RFQ@panelbase.com or call +44 (0)1434 611164.